Crown Point, the county seat of Lake County, boasts a population of nearly 30,000 and an interesting past. First settled in the mid 1800s by Solon Robinson and family, the city (incorporated in 1868) is known to many through the legend of gangster John Dillinger who escaped from the “inescapable” Lake County Jail in 1934. A movie , based on Dillinger titled “Public Enemies,” was filmed in Crown Point in 2008. Beyond the well-documented infamy, Crown Point is a town filled with things to do and experiences to enjoy. Read on for more highlights of this Hoosier gem. 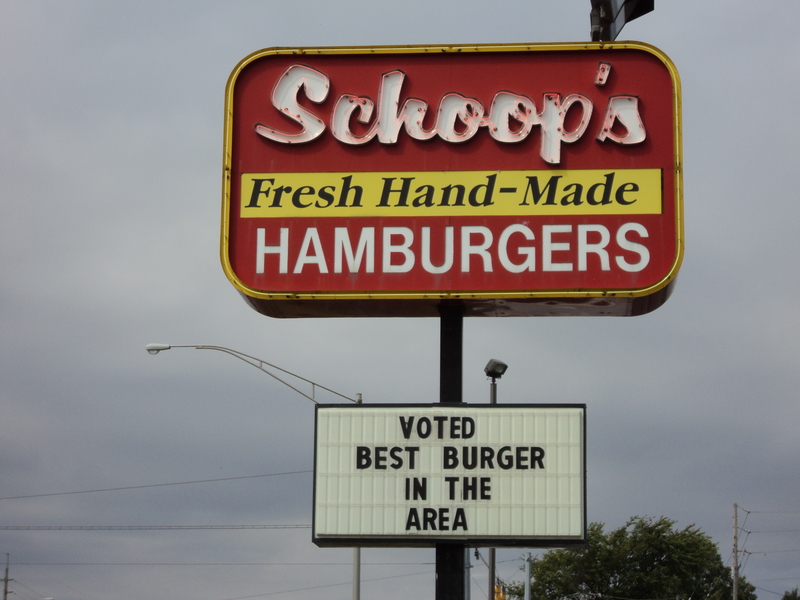 If you’re looking for a good, old-fashioned burger joint, look no further than Schoop’s. This northern Indiana staple, first opened in Hammond in 1948, is a 1950’s themed eatery complete with black and white decor, soda fountains, shakes and floats. Who doesn’t love a good, hearty and authentic meal? Lucrezia is the place to be if great pastas and Italian classics are more your speed. The gourmet spot has other locations, Good to Go by Lucrezia (a retail shop) in Chesterton and Lucrezia Trattoria in Culver. 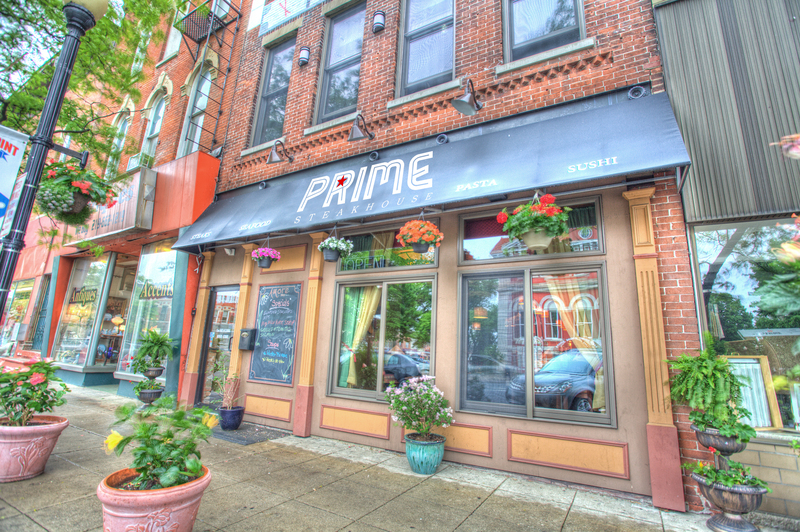 Located in historic Crown Point Square, Prime is a restaurant presented in the style of Chicago’s great steakhouses. The menu features fine aged meat and fresh seafood. Noted by reviewers as one of the best pizza joints in the city, Pizza Cellar has been serving up delicious pies of varying flavors for over 40 years. While there is not much lodging in Crown Point, there are quaint bed and breakfasts in nearby cities. Songbird has consistently been ranked as one of the top B&B’s in the region. If you’re in need of a romantic getaway or a relaxing vacation, consider resting your eyes at this wooded oasis. 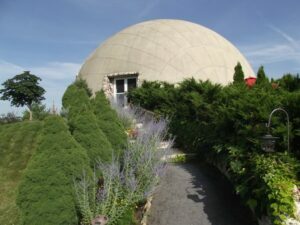 Ever wonder what it’d be like to sleep inside a dome? Check out Thyme for Bed, one of the nation’s only monolithic dome bed and breakfasts. This inn, located in a remodeled 1850’s home, features 11 spacious suites, unlimited snacks and drinks and a 3-course breakfast. The museum, located inside the historic Lake County Courthouse , invites curious visitors to take an interactive journey through the world of Dillinger and his band of gangsters. Items of interest include, the trousers he was wearing that the time of his death outside the Biograph Theater in Chicago, the wooden “gun” he used to escape from jail and his lucky rabbit’s foot. Like many towns across the midwest, the summer is optimal for county fairs. Check out the 10-day long Lake County Fair this August. Activities include agricultural areas, a carnival with more than 30 rides, a free petting zoo and fireworks show and of course, lots of fair food. The brewing industry has taken off across the Hoosier state and Crown Point is no different. Check out the Crown Beer Fest, held at the Lake County Fairgrounds, this June. The event will feature 200 ales, porters and pales from over 50 different brewers. For more information, visit crownbeerfest.com. If you’re in Crown Point and looking for something smooth to quench your thirst, check out the hometown favorite Crown Brewing! 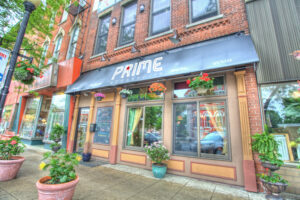 The place features a number of award-winning options as well as family-friendly indoor and outdoor dining.